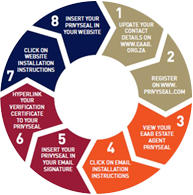 Should you have any queries as to learner results and provider accreditation status please direct your query to the following call centre email address below. 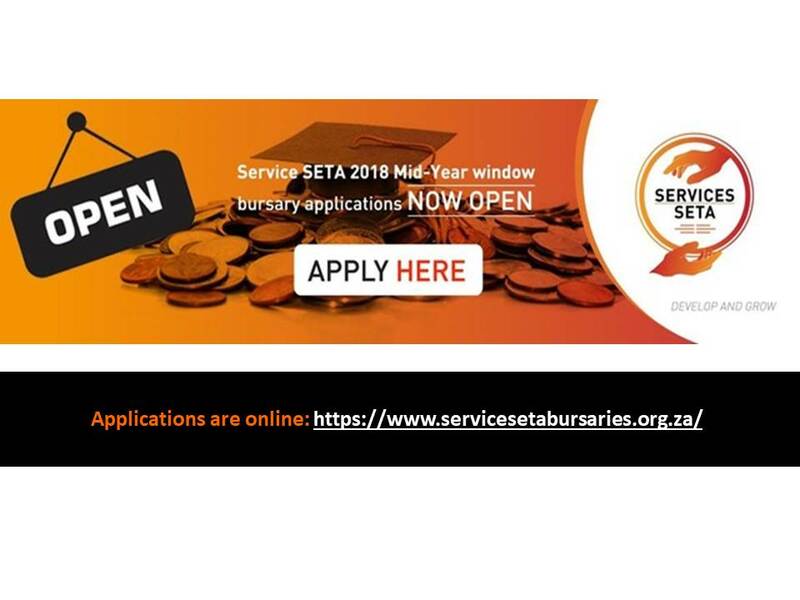 This letter serves to inform Services SETA skills development providers that registered qualifications and unit standards which fall within the scope of the Services SETA have been re-registered by the South African Qualifications Authority (SAQA). Qualifications and unit standards whioch expired on 30 June 2015 have been re-registered for a further three (3) years. This means that qualifications and unit standards which expired on 30 June 2015 will be re-registered with a new expiry date of 30 June 2018. The last of enrolment for these qualifications and unit standards is 2019-06-30 and the last date of achievement has been changed to 2022-06-30. This re-registration period allows for the development of new occupational qualifications which will replace currently registered qualifications. Currently registered qualifocations will gradually be phased out once new occupational qualifications are developed and registered by SAQA. Please note that where qualifications have not received a new registration end date and the qualification has been reviewed and changed, skills development providers are required to re-apply for accreditation of their learning programmes aligned to the new qualification. N.B. Where providers are applying to offer skills programmes or single unit standards, please ensure that those unit standards have not expired.